Trying to sell this house has been a journey for Sweet Man and I. A journey that is not over yet, a journey that often feels like it is just getting started. 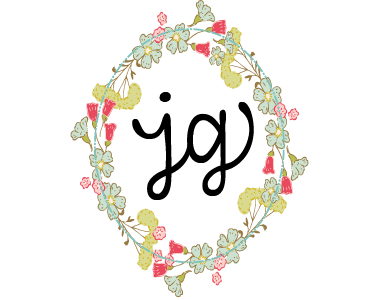 A few weeks ago I decided that I could no longer just sit around and do nothing. I needed some projects to keep me occupied. So we decided to re-paint some of the brighter, wilder hued rooms, choosing to replace them with calmer. softer, more neutral (for us) colors. Over the next few days I will take you on mini tours of these three rooms. 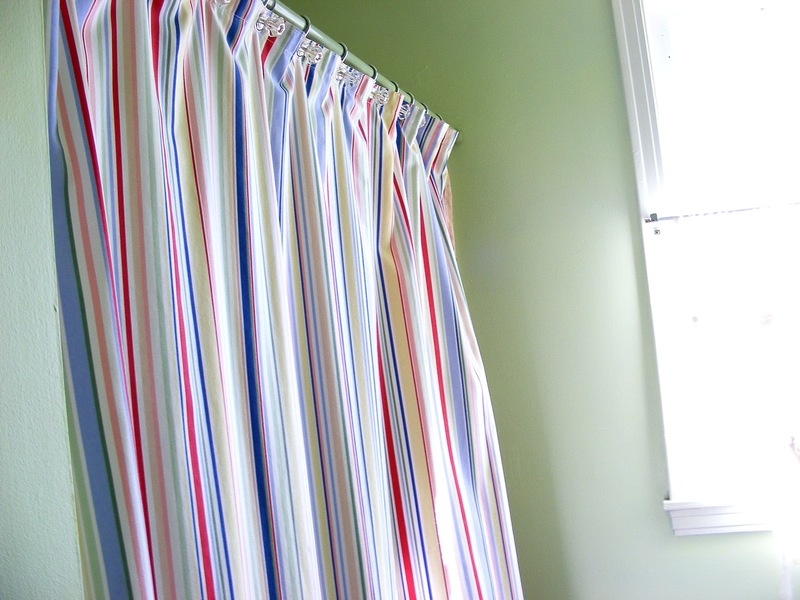 Today we will start with the bathroom. 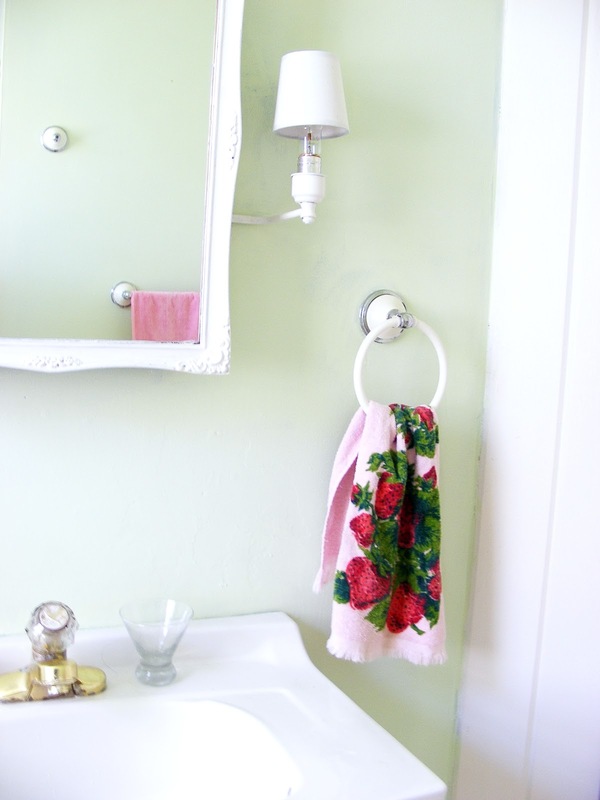 In the bathroom we took the walls from a bright ocean blue to a pale celery green. The color was a mixture of a quart of green I bought at Habitat for Humanity and some of the blue I had leftover from the kitchen re-paint. I also repainted the cabinet and mirror which were previously black. I need to replace the faucet but I haven’t found one that I like for the price yet. Probably should just bite the bullet and buy a simple silver one. 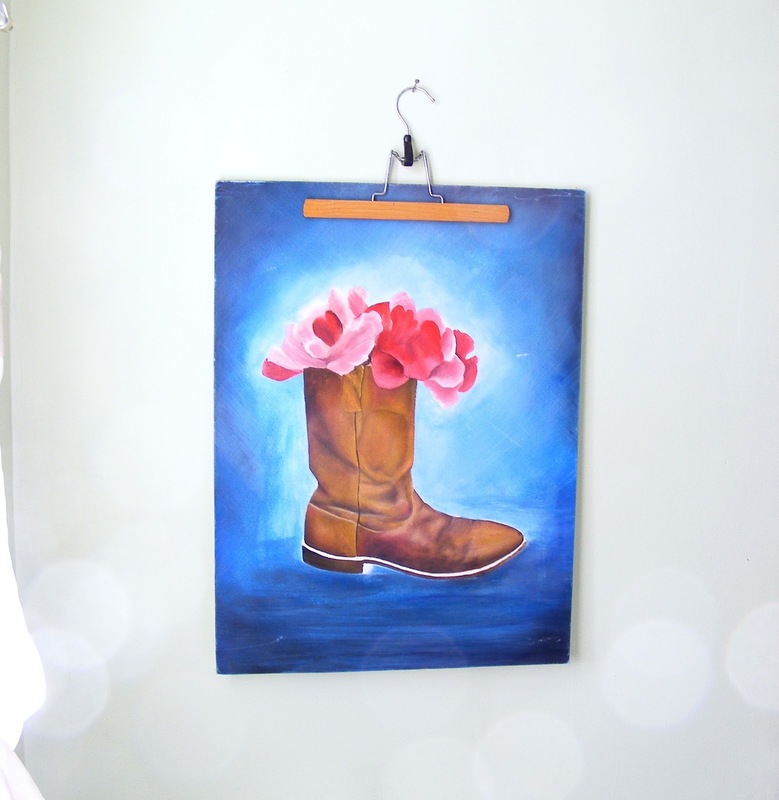 The walls looked a little too bare with nothing on them so I added one small nail to hang this great boot painting by my pal Jeanetta. Some linen lampshades for the sconces. This is my favorite look in the whole room. 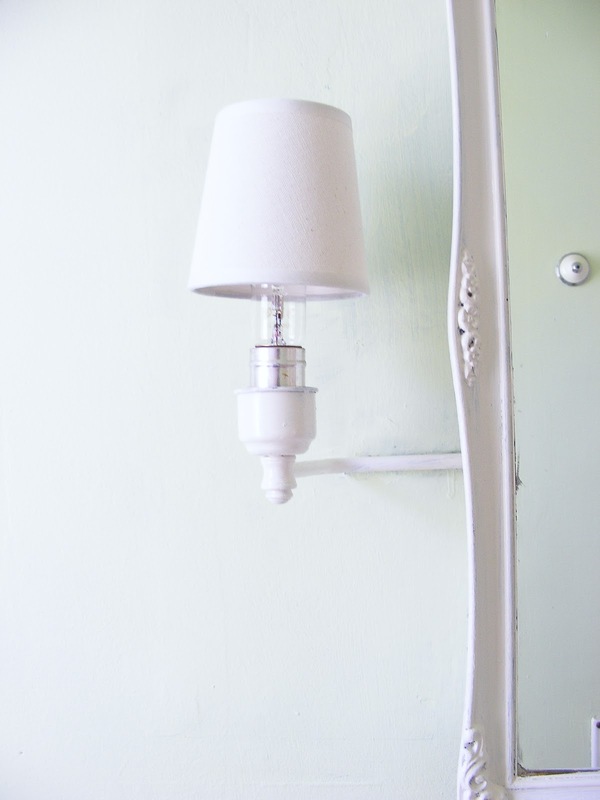 I adore the tall vintage looking light bulb with the white shade against the white mirror. 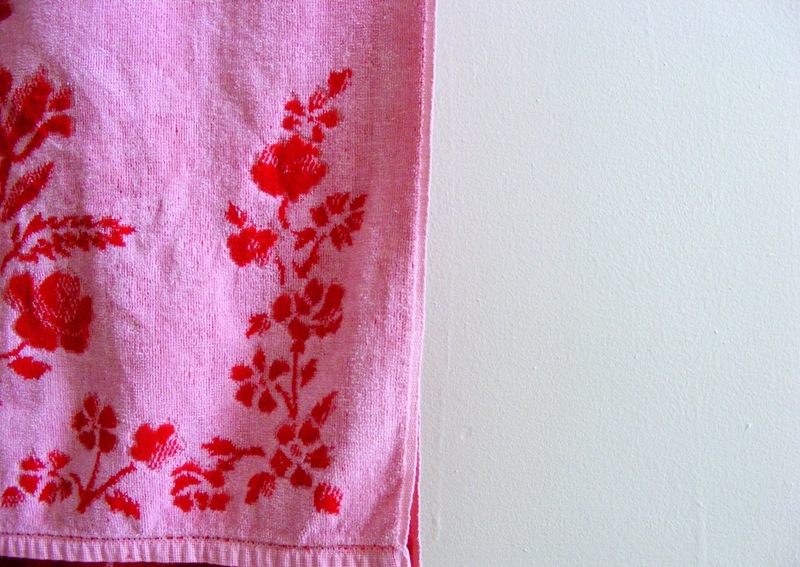 Vintage strawberry printed hand towel, a favorite garage sale find. I am pretty happy with the bathroom in general. Like most everything we have done it looks great but it doesn’t really feel like hour house anymore. The walls are so empty and I have started packing up little bits here and there, so as Sweet Man says “there is starting to be an echo” in the house. I think it looks great and will really appeal to your average buyer. This part of the process is important for you so that when you do sell and it's time to move on you will already have started to emotionally disconnect. I know it's a frustrating time but I just want to remind you that you don't know what is around the corner and once things start to happen it all goes so quickly. Your life could change any day. That's both exciting and frustrating! 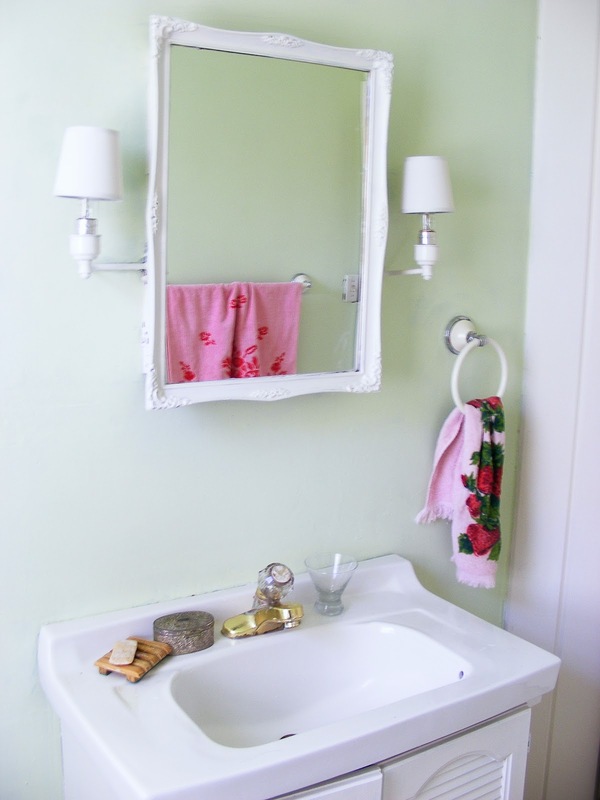 I love it, my favorite thng is that fabulous mirror and sconces. So soft and pretty. That painting is a amazing. Makes the entire room sing! Love it. Its good to keep busy with these projects while waiting. It looks very pretty! I know this process is so hard! We had our house on the market over the winter one year and I didn't do much to make it buyer neutral. We got a lot of comments about things and needless to say it didn't sell! Although I think that was more a God thing! On another note…I saw your Instagram photo of the Vintage Style mag and just had to buy it! Your photos were AMAZING! So cool to be featured like that but such a weird story of how it happened. 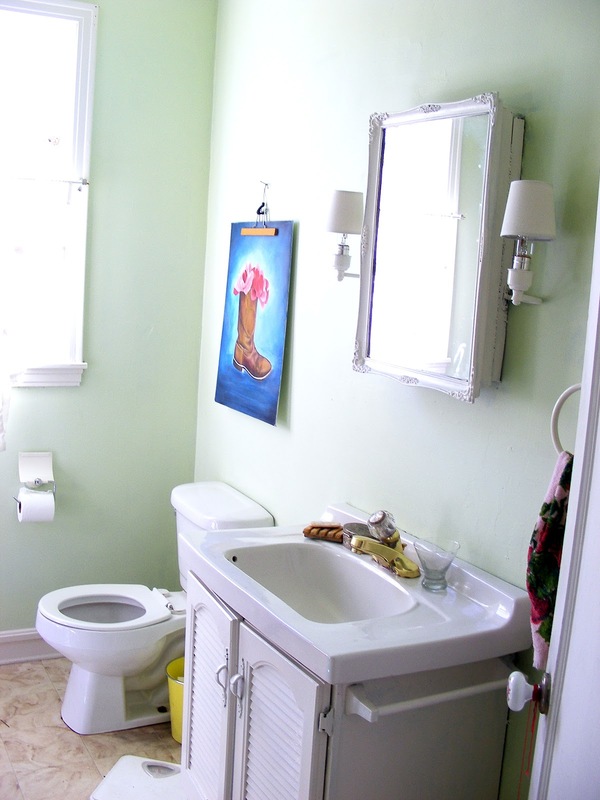 The bathroom looks great… Selling homes such a job. What comes after is wonderful it's just getting there is well the journey. I think everything you do helps in the resale. Love that painting.